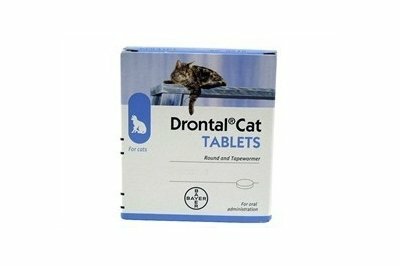 Drontal Cat Worming Tablets works with a single dose and kills all the common intestinal worms found in cats in the UK. 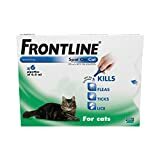 For thetreatment of gastrointestinal roundworms and tapeworms of cats.Price is for a single tablet. Please see dosage chart below to indicate number of tablets recommended for the weight of your cat.